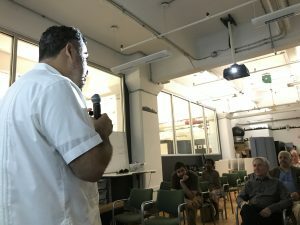 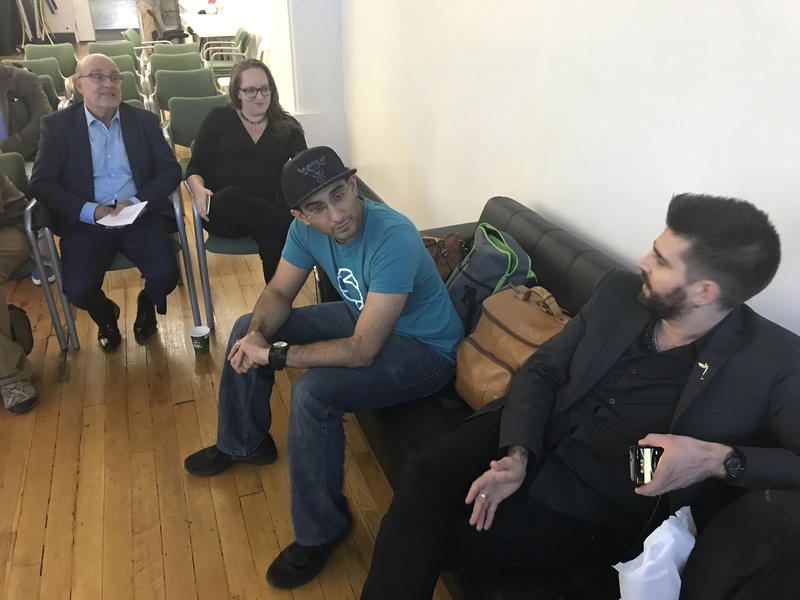 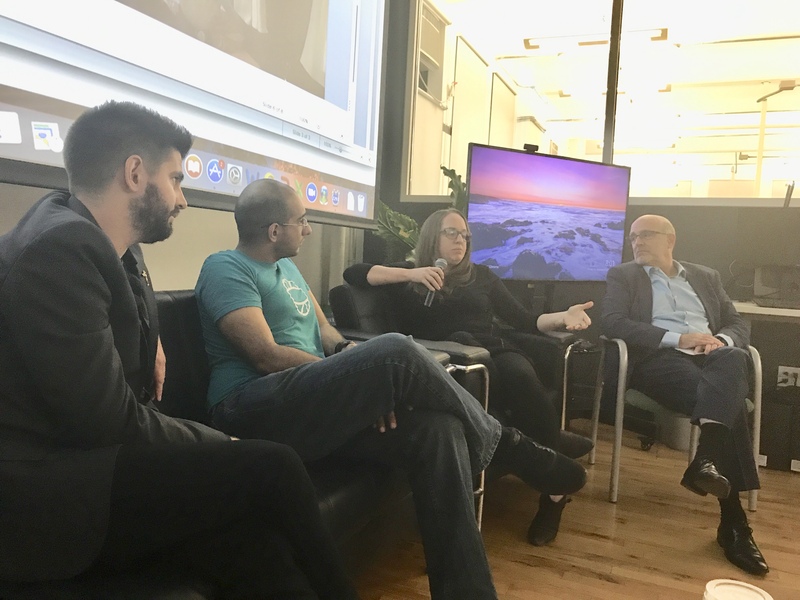 On a steamy late-September Monday (September 25, 2017), on the first day of Advertising Week New York, the VR/AR Association hosted an event with some of the leaders in VR storytelling, ‘Narrative in VR: How to Create Compelling Stories with Virtual Reality,’ at the NYU Tandon Future Lab in DUMBO, Brooklyn. 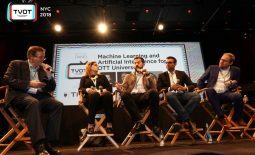 Moderated by Chris Pfaff, the panel featured Brian Seth Hurst, Chief Storytelling and President at StoryTech Immersive; Raheel Khalid, CTO of Verizon envrmnt; Caitlin Burns, founder/CEO of Caitlin Burns & Associates, and Lewis Smithingham, president and partner at 30ninjas. 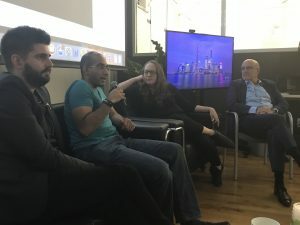 An audience of 35 producers, artists, and students were part of a lively discussion regarding VR’s narrative structures, and how much of today’s VR industry has adapted game design techniques to better deliver moving experiences. Brian Seth Hurst showed his groundbreaking piece ‘My Brother’s Keeper,’ which premiered on HTC Viveport at Sundance 2017, and was produced for PBS Digital Studios. Currently the most widely distributed VR film to date, ‘My Brother’s Keeper’ was what Hurst detailed as an invention process, as it is the first live action VR film shot at 120 frames per second, and includes innovation such as 180 framing and Bokeh inside the sphere. 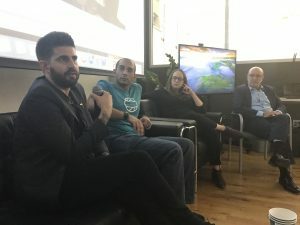 Raheel Khalid showed some of Verizon envrmnt’s latest work, its ‘Virtual Sports Bar’ experience, which creates opportunities for multi-user drop-in experiences. 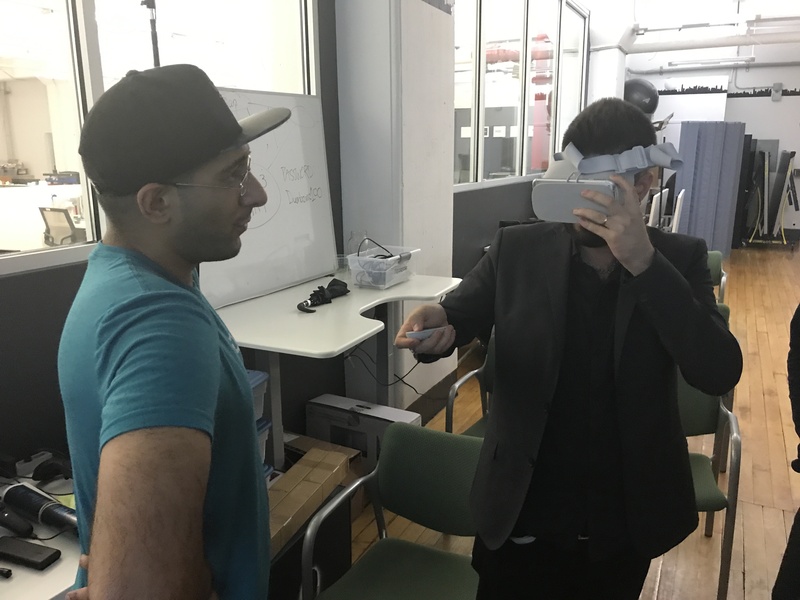 He has helped build new tools for multi-user VR experiences that will enable producers and consumers to shape their own VR narratives in real-time. 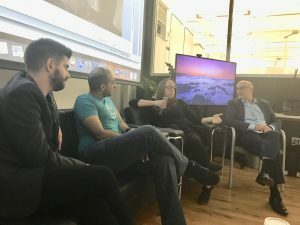 Caitlin Burns described some of her work on Space Nation, a Helsinki-based organization that uses virtual experiences to train civilians for space travel. 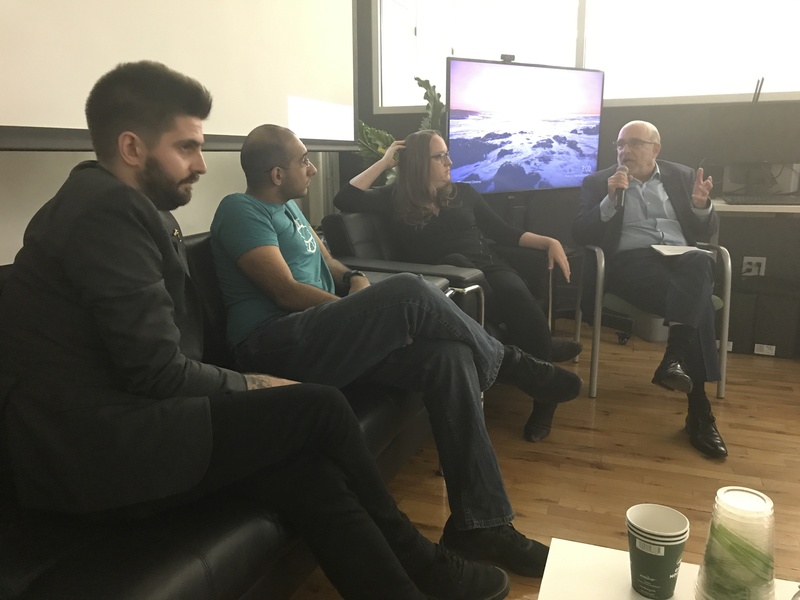 She also discussed some of her early learnings in VR storytelling, and how to overcome technological hurdles to maintain narrative focus.